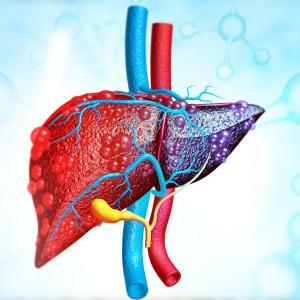 Baseline nonalcoholic fatty liver disease activity score (NAS), concentration of triglycerides and decreasing alanine aminotransferase levels all predicted the response of nonalcoholic steatohepatitis (NASH) patients to obeticholic acid (OCA), a recent study has shown. 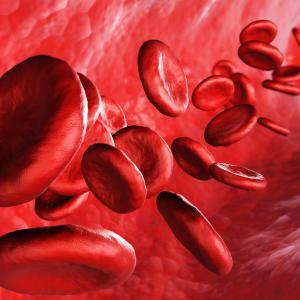 Researchers performed a secondary analysis of the FLINT* trial, which randomized NASH patients to once-daily 25-mg OCA or placebo. 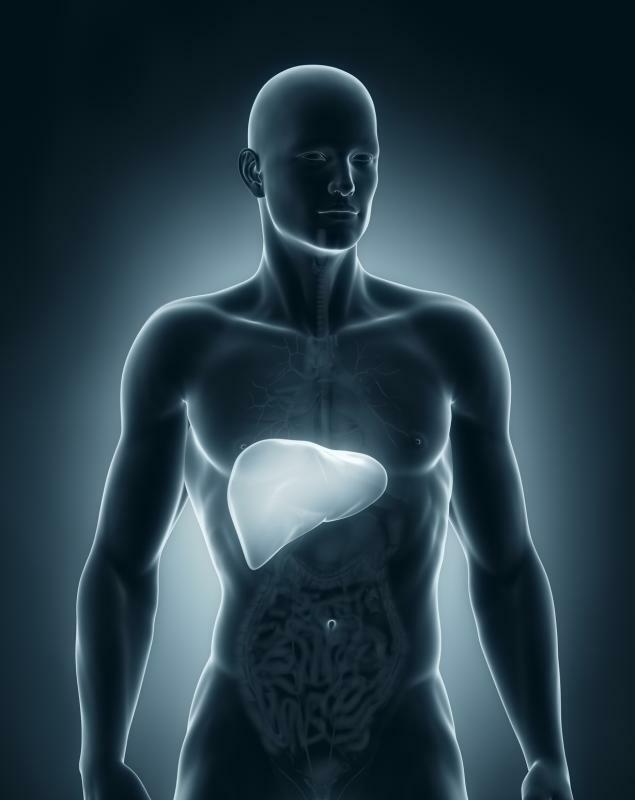 A total of 200 patients with both baseline and 72-week liver biopsy results were included in the present analysis. Multivariable logistic regression analyses were performed to determine predictors of histologic response. Most of the participants were histologic nonresponders (n=127; median age 53.0 years; responders: n=73; median age 53.0 years). While majority of the baseline parameters were comparable between groups, in general, responders tended to show larger reductions in median liver biochemistry between weeks 12 and 24. Stepwise selection identified the following variables to be included in the final prediction model: baseline OCA use, baseline NAS, baseline triglyceride level, baseline international normalized ratio (INR), baseline aspartate aminotransferase levels and alanine aminotransferase levels at week 24. The resulting area under the receiver operating characteristic (AUROC) curve, when applied to the overall population, was 0.83 (95 percent CI, 0.77–0.89; p<0.0001). The corresponding sensitivity, specificity, and positive and negative predictive values were 79.2 percent, 75.8 percent, and 65.5 percent and 86.2 percent. At a cutoff value of 0.39, the model was able to correctly predict histologic response 77 percent of the time. Exclusion of OCA use from the model did not significantly alter its accuracy.